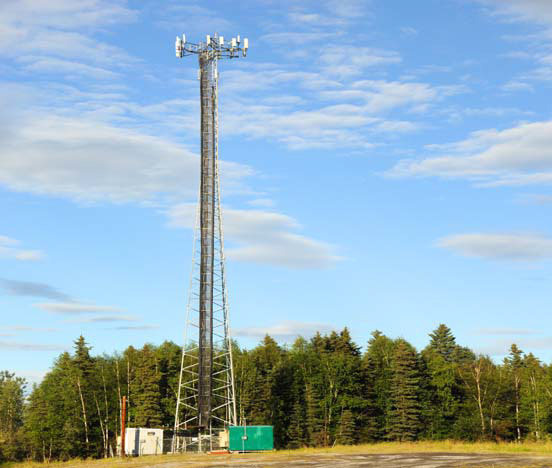 ParklandGEO has significant experience providing the geotechnical engineering for communication and power line tower design and installation throughout Alberta. ParklandGEO has performed over 30 projects on a wide variety of tower types, including pile-supported monopole, free standing towers and guy wire supported towers. We have provided important geotechnical information to our clients which has helped to successfully construct many towers in remote areas, Oil & Gas facilities, industrial complexes and urban areas. We have experience on CSA rated towers, and have conducted grounding investigations in conjunction with the geotechnical field programs. Join a team of professionals, where people work hard and celebrate success. Explore the exciting opportunities that are waiting for you at ParklandGEO.